Ride. Swim. Lead. Whatever your passion, we’ll help you follow it. 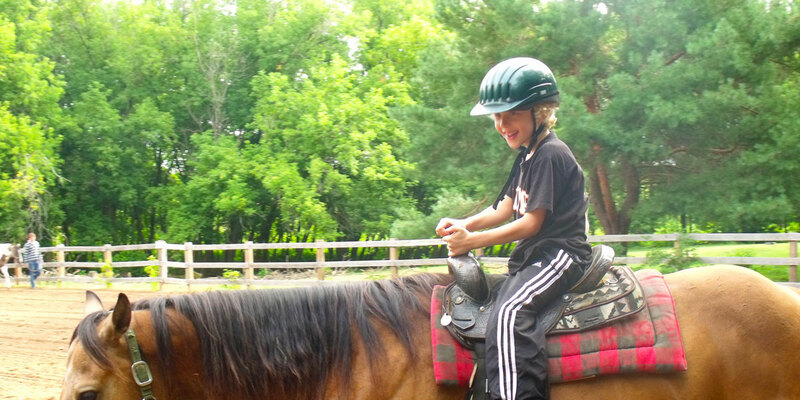 Our activities help kids and teens (ages 7 to 17) of all backgrounds and abilities to build integrity, self-reliance and leadership. 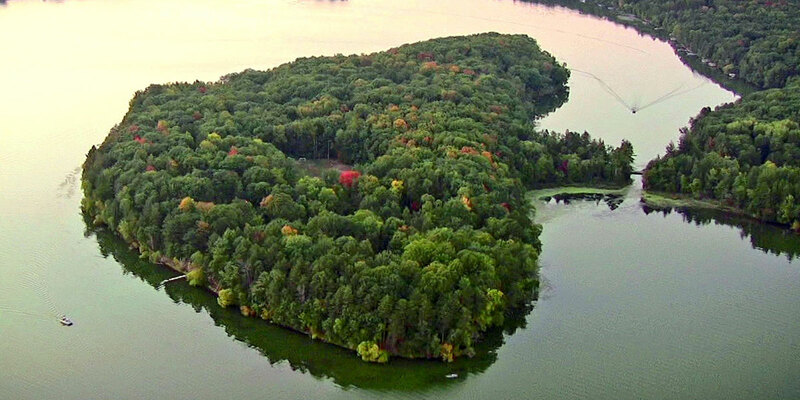 Situated on 120 beautiful acres near Amery, Wisconsin, Icaghowan offers a unique setting that includes 44 acres of island on Lake Wapogasset. We also offer three treehouses, known for their beauty and the opportunities they provide to explore the forest canopy. Join us June 15th from 10am - 4pm. Summer programs for kids 7-17. 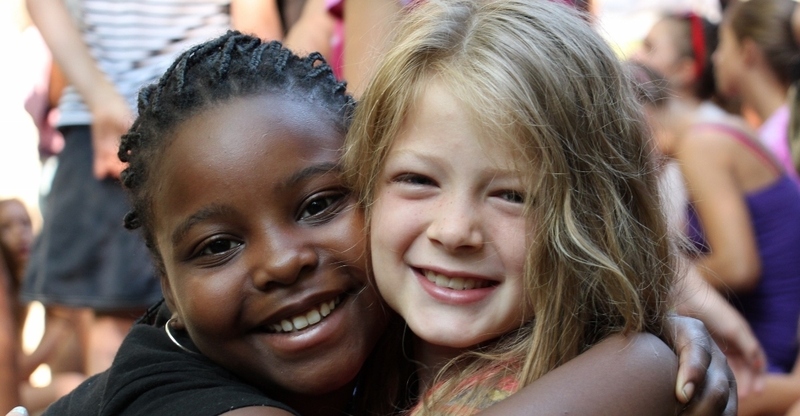 Help change a life through your tax deductible donation. Katherine is thrilled to be the new board chair for Camp Icaghowan.